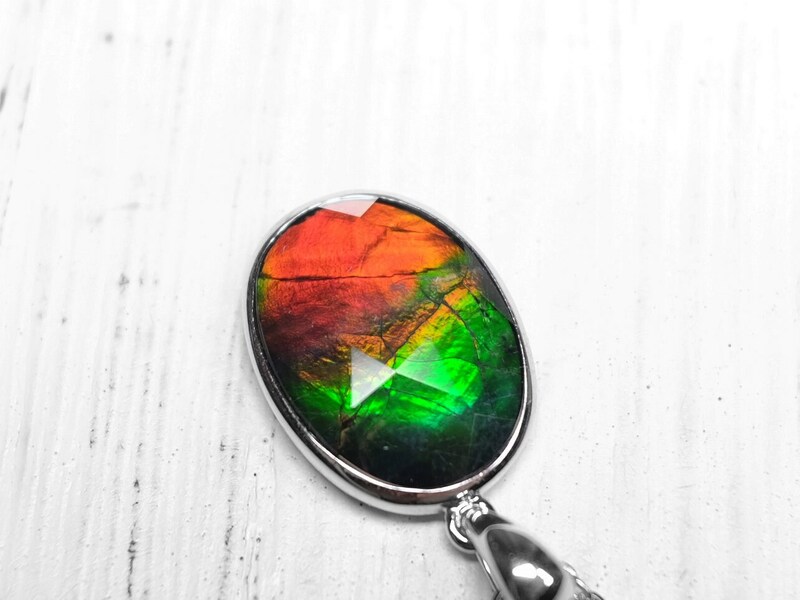 A superb quality ammolite pendant with rainbow color reflection. The main color are red and green with some yellow mixed in. 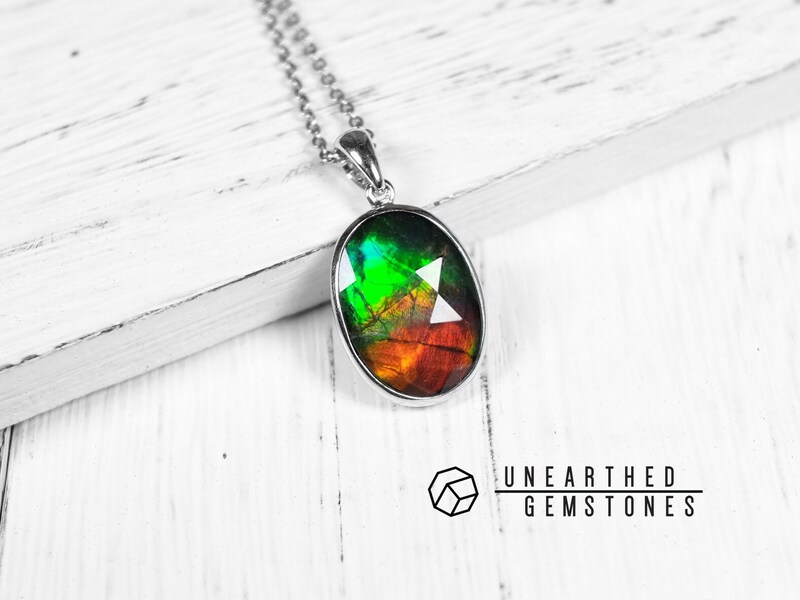 This genuine and natural ammolite comes from Canada and is cut into a oval shape. 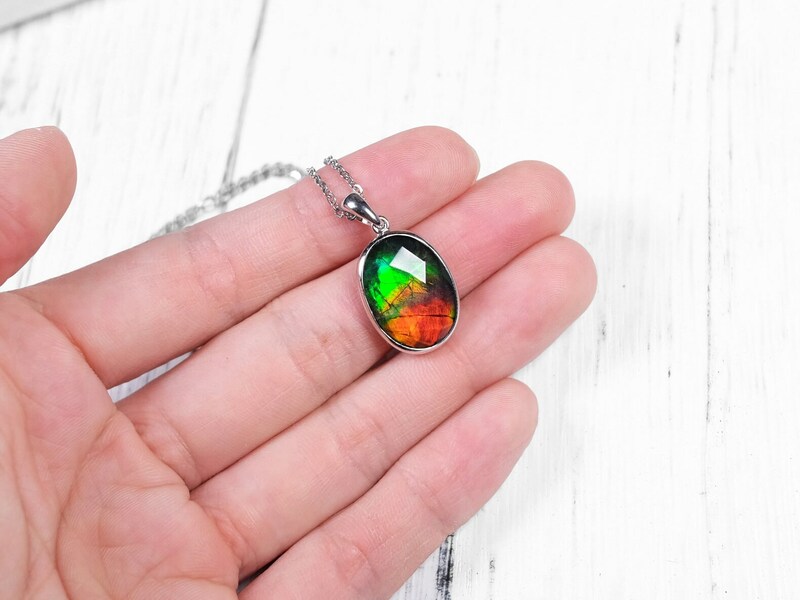 The ammolite surface is very smooth with only a little cracks. 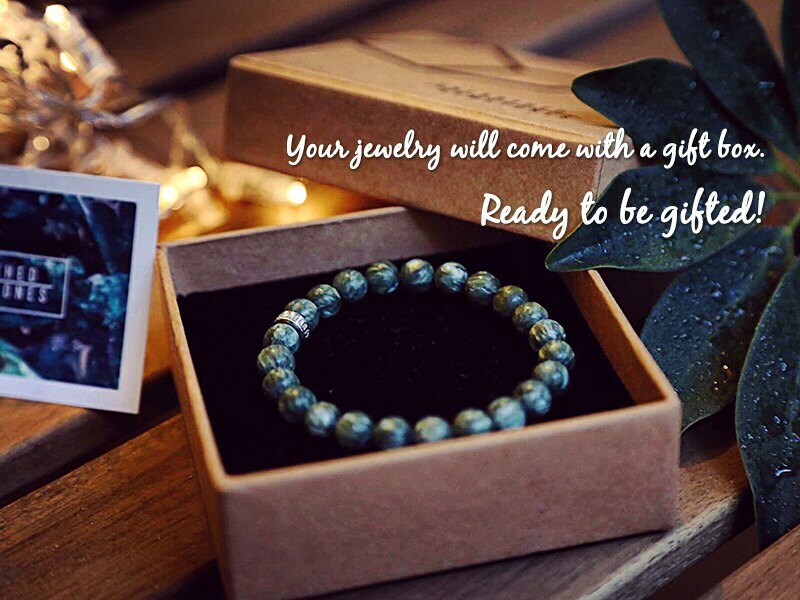 Please check the photos for more details. 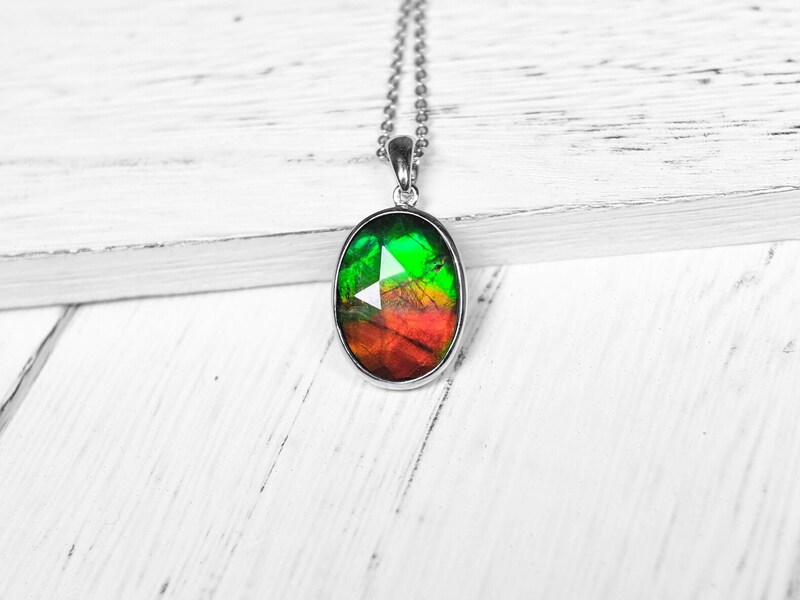 Very high quality ammolite. 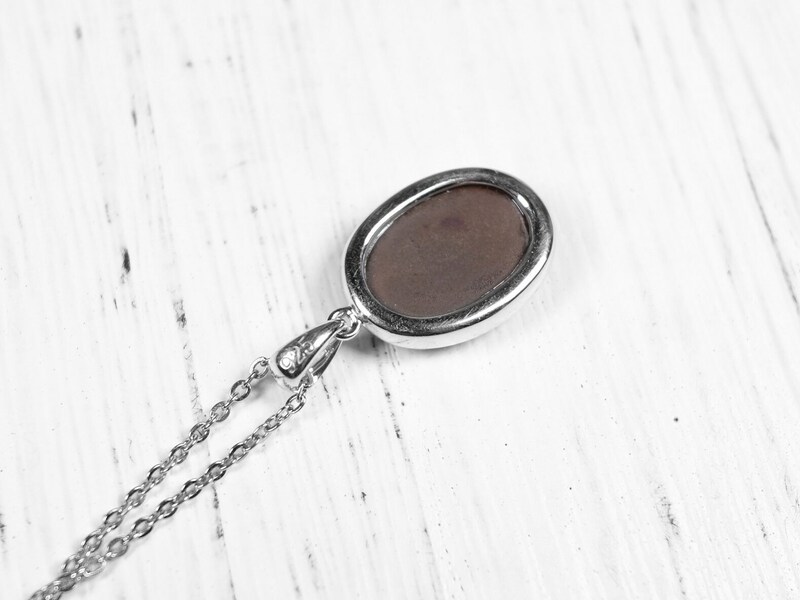 Set in a simple classic 925 sterling silver bezel, this piece is the perfect way to showcase this beautiful gem. 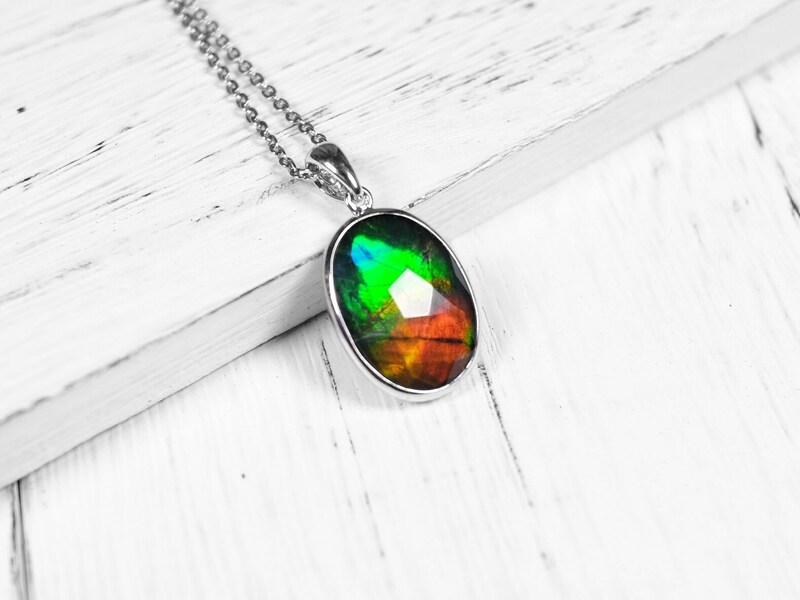 Ammolite is a rare organic gemstone from fossil shells ammonite. 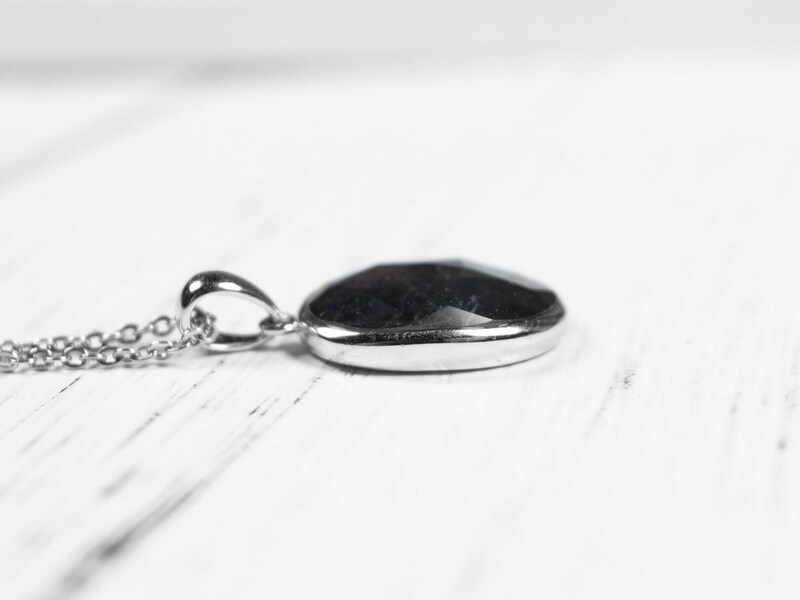 The mines and deposits of ammolite are expected to be exhausted in the next twenty years. 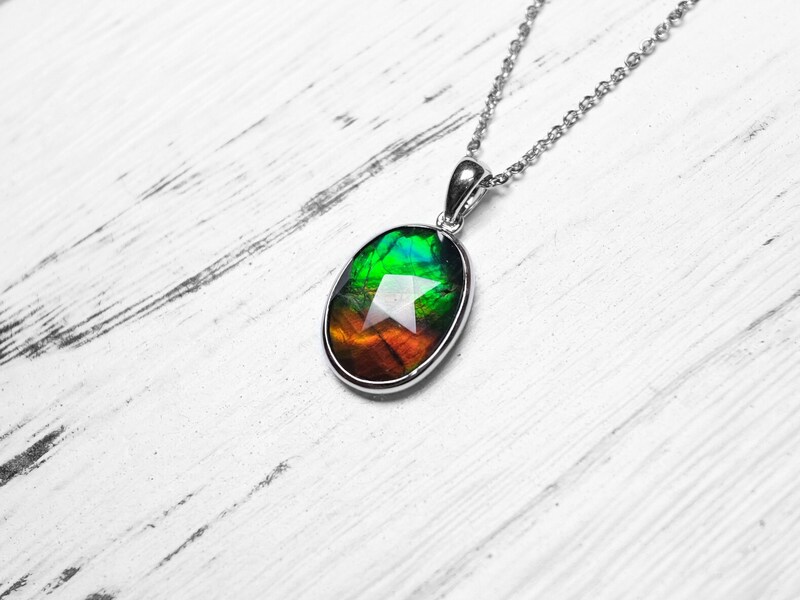 The best ammolite shows a range of iridescent colors. Red and green are more common, but the full spectrum of colors is the most desirable. 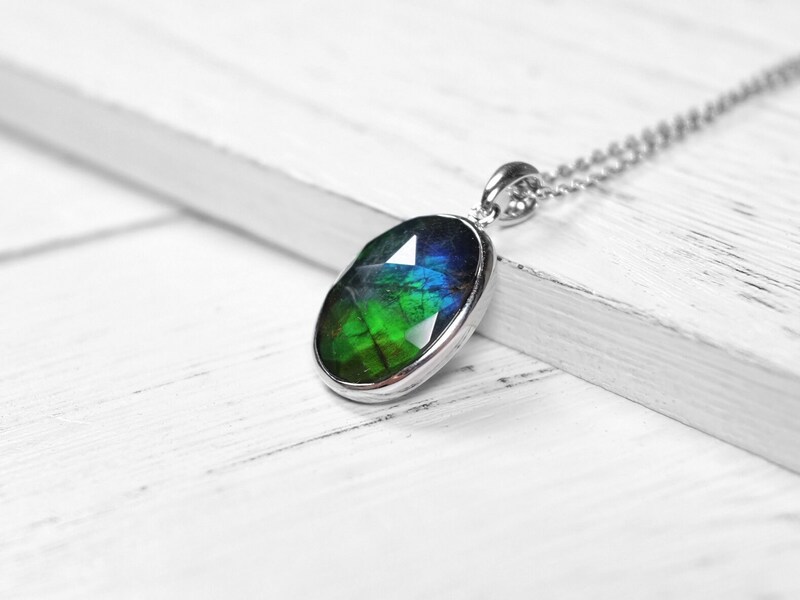 Lots of ammolite has a flakey surface known as “dragon skin” which lowers the value of the gem.